Foreign aid does a lot for Ethiopia, especially in the health sector, humanitarian interventions, education, employment and in many other sectors. With so many sectors on the line, it is unsettling to learn the US recently hinted that it might cut foreign aid to countries based on the recent Jerusalem vote. Ethiopia is one of the countries that might see the potential effects of this. Ethiopia also happens to receive its largest foreign aid between the years of 2001 and 2007 from the USA (source: OECD). Last year, Ethiopia was the recipient of over 938 million dollars as foreign aid. This has helped, directly or otherwise, in the construction of schools, job-creation programs and job provisions. For Ethiopian job seekers, the social sector NGOs are quite attractive for their fair wages, diverse field locations and the availability of positions. Considering these facts, the news of foreign aid cut seems quite terrifying. The US is not the only country hinting at cutbacks, the same rhetoric has been heard from the UK and other European funders as well. However, the news isn’t all bad. The bill has yet to be approved and there is a shifting trend in the country, particularly within the employment sector. Gradually, the country is moving away from NGOs and becoming a destination for meetings, incentives, conventions and exhibitions (MICE). This means more jobs in the service and tourism industry. MICE, simply speaking, diversifies the tourism sector, builds country image, attracts investors, and creates ample opportunity for the domestic private sector. It also benefits airlines, hotels, venues, car rentals, event organizers, banks, interpreters, booth owners, tour operators, logistics, catering companies and tourism and travel consultants and many more. Could this be the next big industry that takes over? As the country starts to slowly slide into a ‘trade not aid’ motto, job seekers might consider brushing up their skills and seeking experience in these industries. 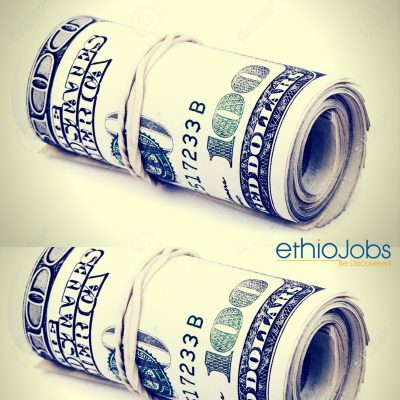 According to Dagmawi Dawit, a seasoned talent acquisition professional at Ethiojobs, the country would be likened to Kenya where business primarily drive growth, and not attract or require foreign aid. Deliverology: What Does it Mean for Ethiopia’s Future Employment Prospects?